Recently purchased book on s&d. Best price I could find.Well packaged and quick delivery. Would use again. Locomotive brilliant, two wagons good, the third wagon a bit nibbled round the edges.Delivery quick and well packed. 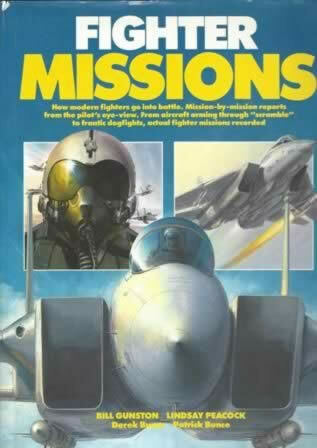 Fighter Missions - How Modern Fighters Go Into Battle. Mission-by-Mission Reports From The Pilot's Eye View. 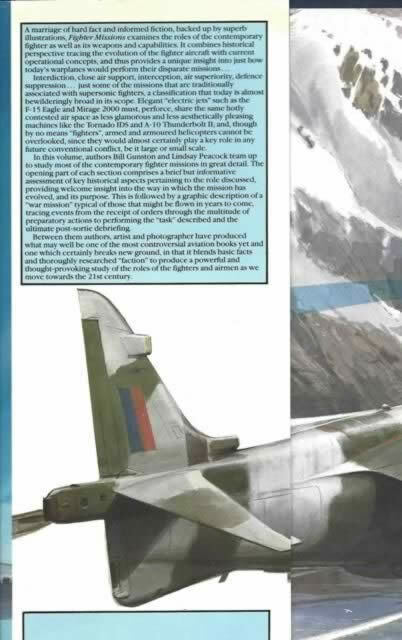 From Aircraft Arming Through 'Scramble' To Frantic Dogfights, Actual Fighter Missions Recorded. This is a second hand book which has been written by Bill Gunston, Lindsay Peacock, Derek Bunce & Patrick Bunce, and published by Guild Publishing.